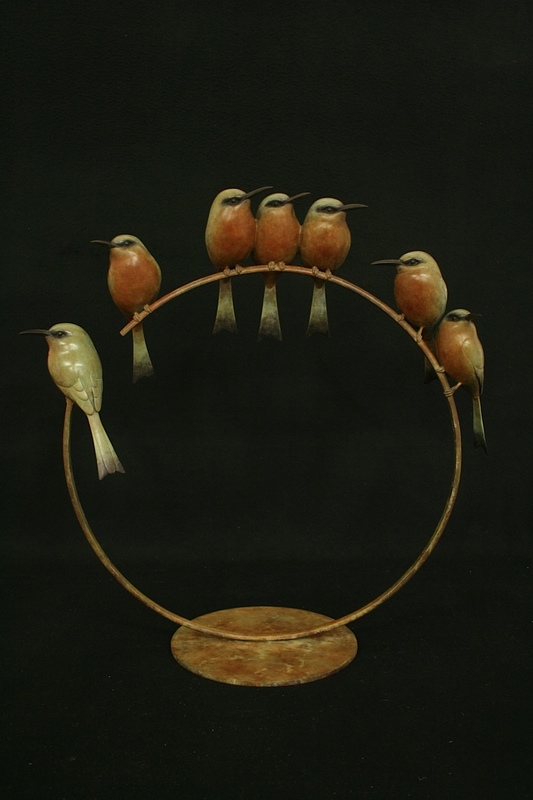 I have just added ‘7 Bee Eaters’ to the Bird Sculpture page. You can see the Bee Eaters in the flesh at the London International Horse Show at Olympia on the Collier and Dobson Stand until the 21st December. We would like to take this opportunity to wish you all a very Merry Christmas and a Happy and Healthy 2016.